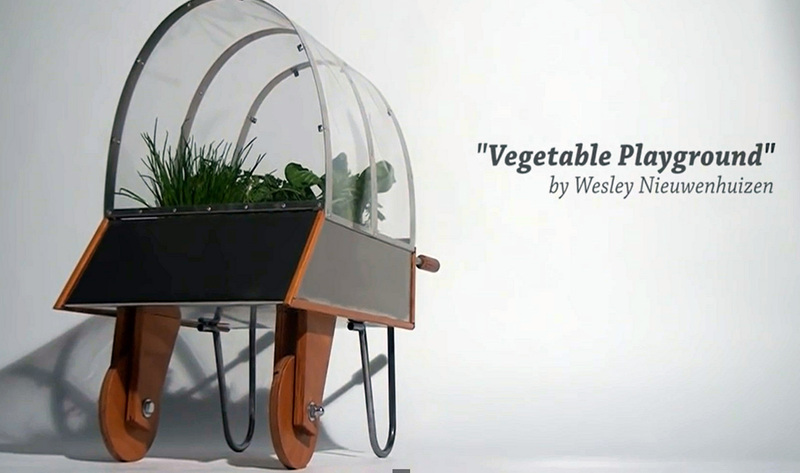 Vegetable playground is a project based on the way we learn how we create our food. Food is processed now a days and we do not see where it comes from anymore. So how do we teach kids where are foods come from. With this in mind we have visited schools and played games with little children (age 6 to 8) to see how much they know about their foods. After this research it was clear to me that the way we need to do it is go back to the roots. Letting the children be the farmer of their own food. This is a basic need to know knowledge that we do not see in schools now a days.